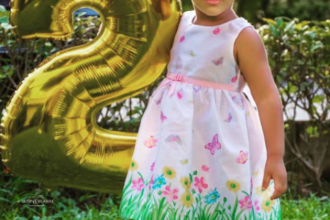 IT IS ACTRESS TOYIN ABRAHAM’S DAY! 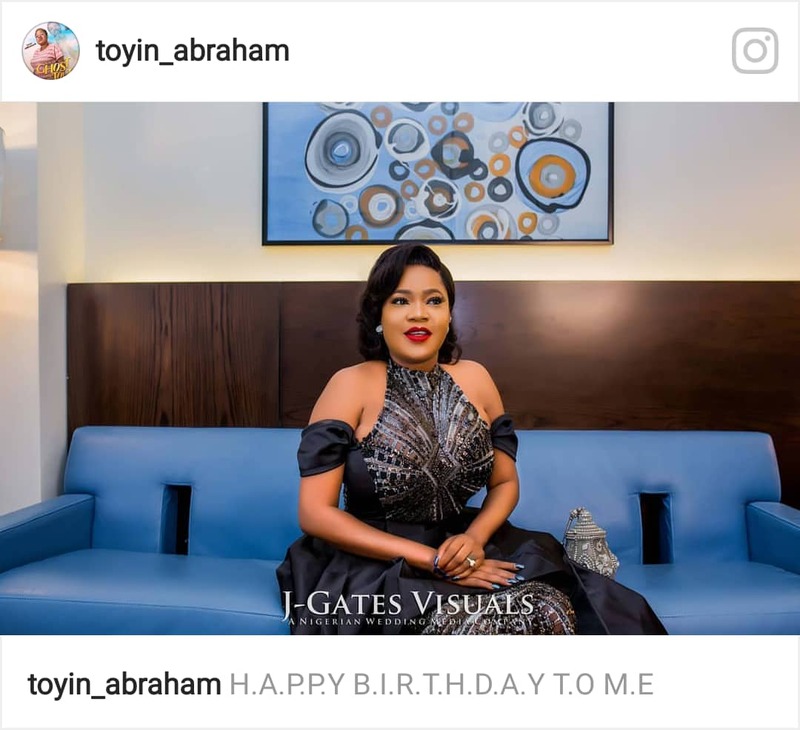 Popular actress, producer and film maker, Toyin Abraham is a year older today. She was recently nominated for the AMAA 2018 Award for Best Actress in a Supporting Role. Toyin Abraham is known for her talent in interpreting her roles wonderfully in both English and Yoruba movies. She is also know for acting in interesting movies which include : Okafor’s Law, Love is in the Hair , Tatu, Esohe, Alani Baba labake, Ebi mi ni , Alakada , Sola Fe Pami, her multi million naira production: the Ghost and the tout which witnessed multiple sold-out viewings in cinemas across the country and many more. 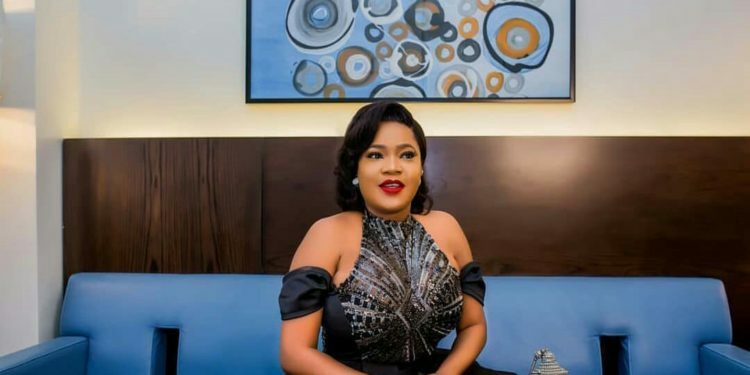 Toyin Abraham has won several awards ranging from the best-supporting-actress and best lead actress in 2013 at the Best of Nollywood Awards to the best actress and best movie at BEN TV awards in 2014. She also had one of the highest gross at the box office in 2017 for her movie, “Alakada Reloaded”. 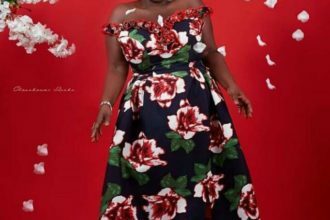 Toyin also won the award for best on the big screen at the ELOY awards in 2017. We celebrate with the outgoing and fun loving actress today, happy birthday , Toyin Abraham.